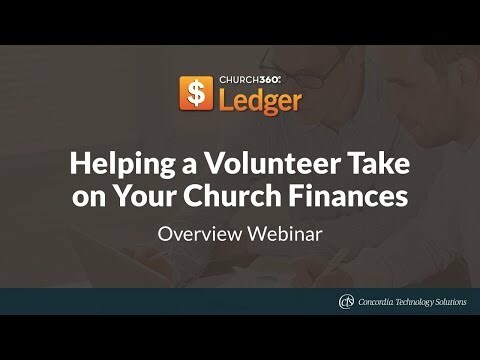 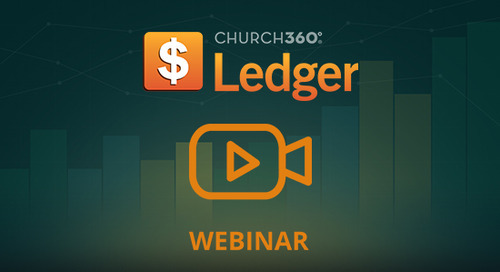 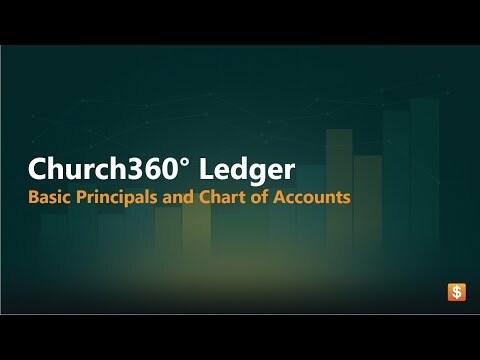 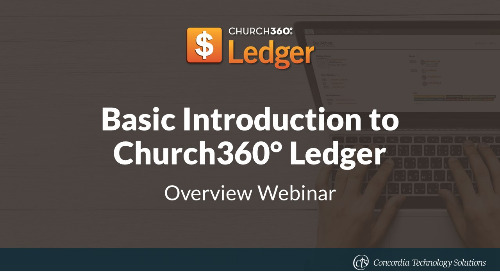 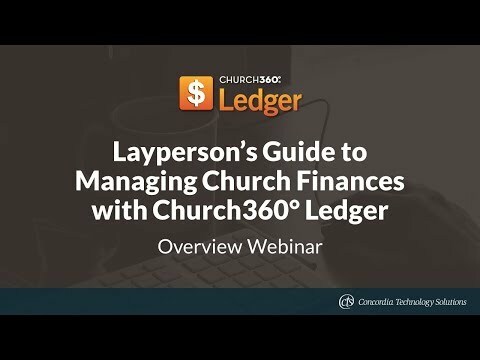 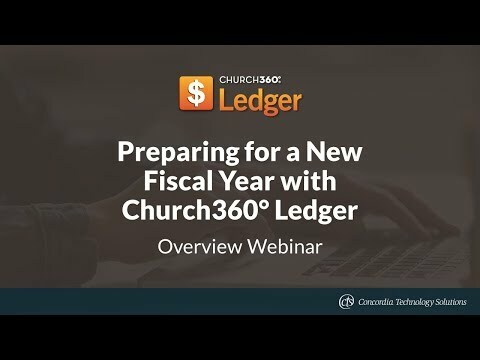 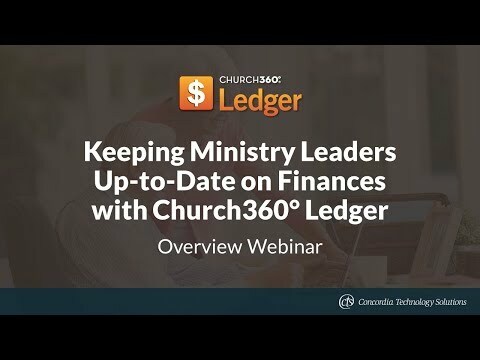 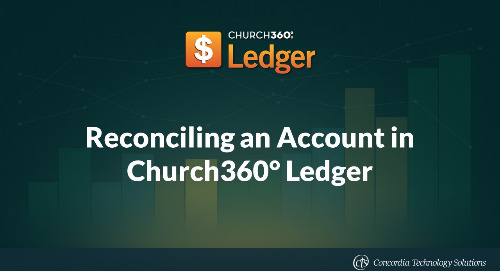 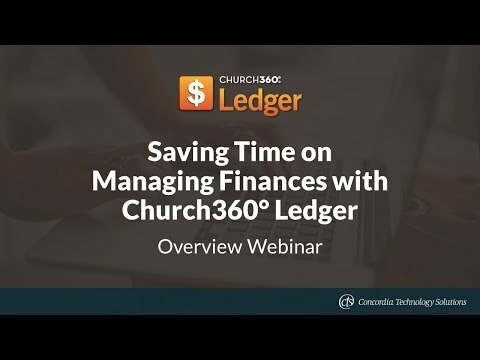 Manage church finances with confidence and ease using Church360° Ledger — web-based church finance software from Concordia Technology Solutions. 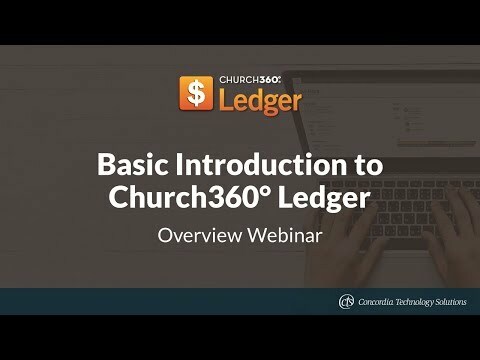 This video is the first in a series of 3. 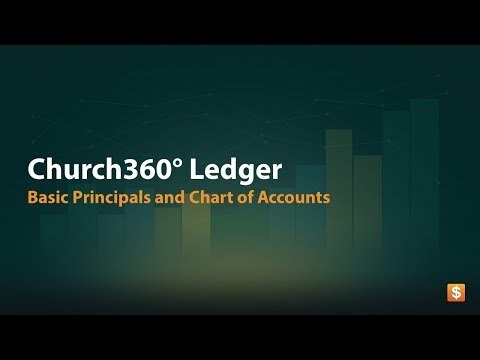 Here, we'll cover the different kinds of transactions in Ledger. 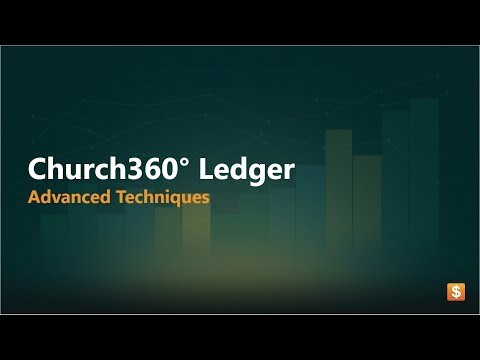 Learn more at http://www.360ledger.com/.